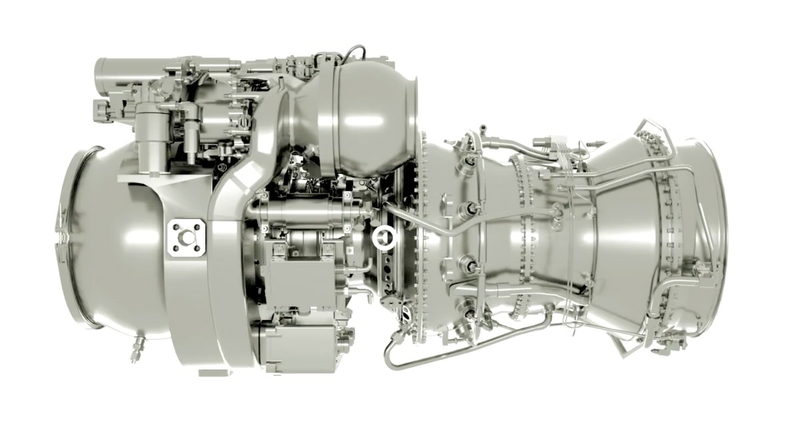 WASHINGTON — General Electric Aviation beat the Advanced Turbine Engine Company — a Honeywell and Pratt & Whitney team — to win the $517 million award for the engineering, manufacturing and development phase of the Improved Turbine Engine Program, or ITEP. The fierce competition started more than a decade ago, and its outcome will influence Army rotorcraft for decades to come. GE’s T901 engine is now set to replace the T700 used by the Army’s legacy utility and attack helicopters, but could also potentially outfit the Army’s next generation reconnaissance helicopter in the Future Vertical Lift family of systems. “The requirements documents for the [Future Attack Reconnaissance Aircraft] specifies the ITEP engine. It has got the FVL stamp of approval,” Jim Thomson, Jr., acting deputy director for the Army’s future vertical lift cross functional team, told Defense News in a recent interview. ITEP answers a number of problems that emerged as the Army operated Apaches and Black Hawks during combat in Afghanistan and Iraq. The AH-64 and UH-60 became heavier as the service added armor and other upgrades during wartime, and they flew in hotter conditions and higher altitudes than would normally be optimal. The Army’s requirements for ITEP were clear throughout the process: Design a 3,000 shaft horsepower engine that reduces fuel consumption by 25 percent and increases its service life by 20 percent compared to the T700, a 2,000 shaft horsepower engine. Both companies were awarded risk reduction contracts in August 2016, with ATEC getting $154 million and GE Aviation getting $102 million to further refine their designs. Both companies had already spent years conceptualizing new engines and developing novel tech. GE, the incumbent manufacturer of the T700, offered a single spool engine. Sousa said that configuration would help the company meet weight requirements while removing cost and complexity from the design. “Our fundamental approach there was how do we keep this engine as affordable as possible and as low weight as possible,” he told Defense News in 2018. GE estimates that it’s spent $9 billion in testing technologies relevant to the T901. ATEC had proposed a double spool engine it dubbed the T900.